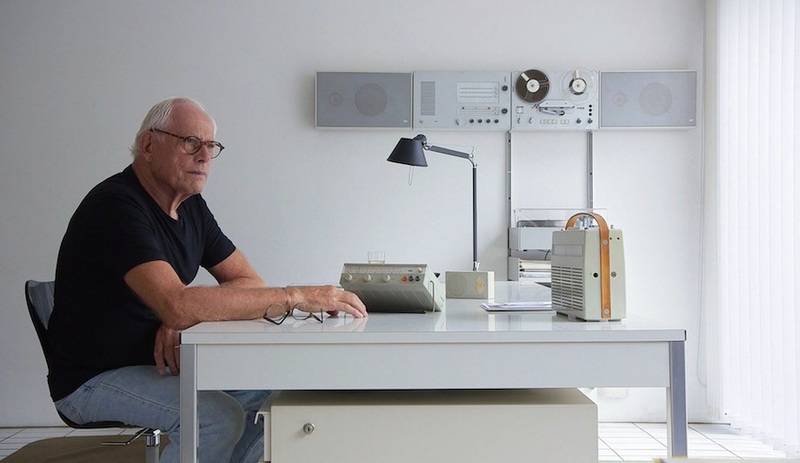 It’s hard to improve on perfection, but that’s what Vincent Van Duysen has managed to do with the latest iteration of the Gliss Master. 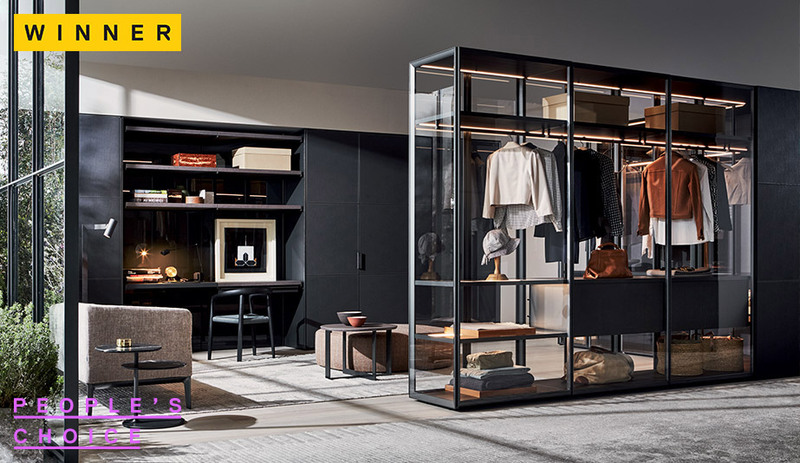 The Belgian architect and designer originally developed the customizable wardrobe for Molteni&C two years ago, and the piece helped to usher in the ongoing trend of making a closet a feature of the bedroom, as opposed to sequestering it to a room tucked behind doors. As with books that fill home libraries, what we wear says a lot about who we are. Gliss Master uses a deft mix of materials: a palette of fine-grain wood, including raffia, and bronzed metal finishes for the doors. 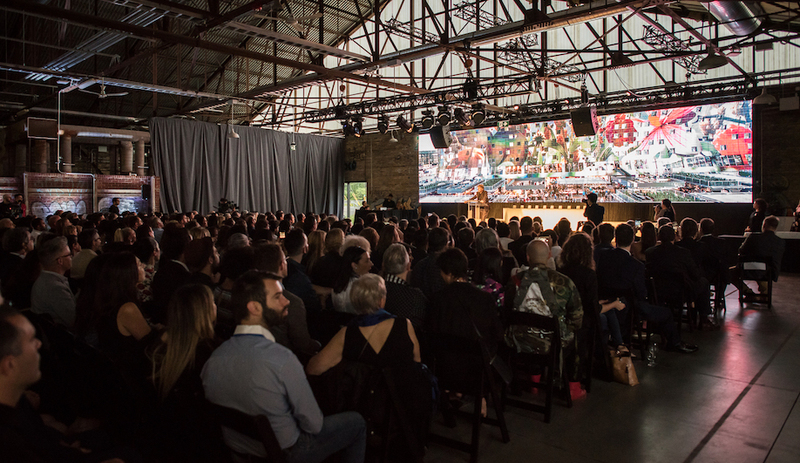 The system can be arranged either linearly or in a corner configuration, and with all manner of organizing and customizable add-ins, including jewellery cases, shoe storage, and LED illumination. 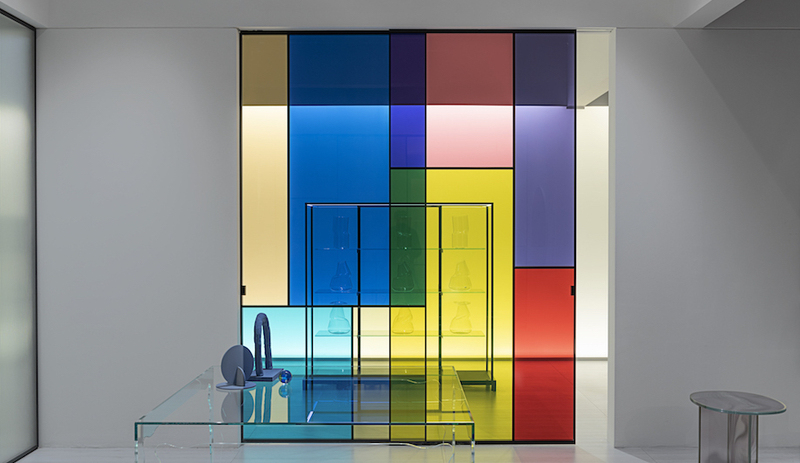 But what elevates the latest rendition of Gliss above the original, constructed with a solid back and side panels, is glass. 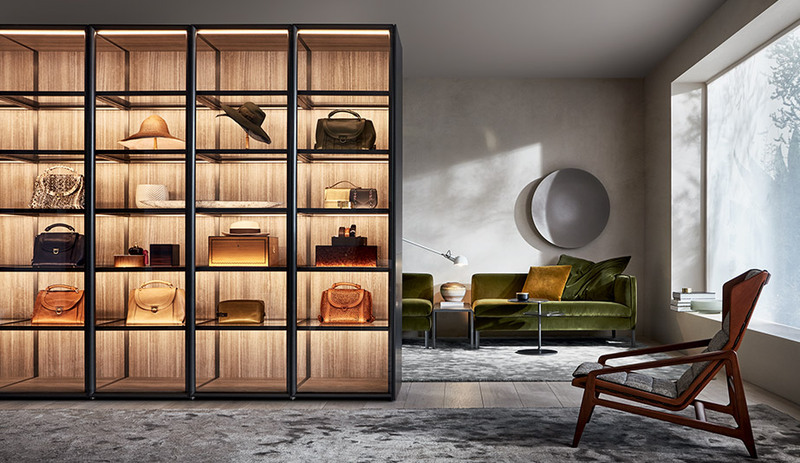 Glass on all sides turns the closet into an artful display box that effortlessly blurs boundaries between sleeping and living spaces and becomes an integral piece of home furniture. A special hinge was created for this new model, to allow each door to open 180 degrees and to sit flat against its neighbour, providing unhindered access to the interior. 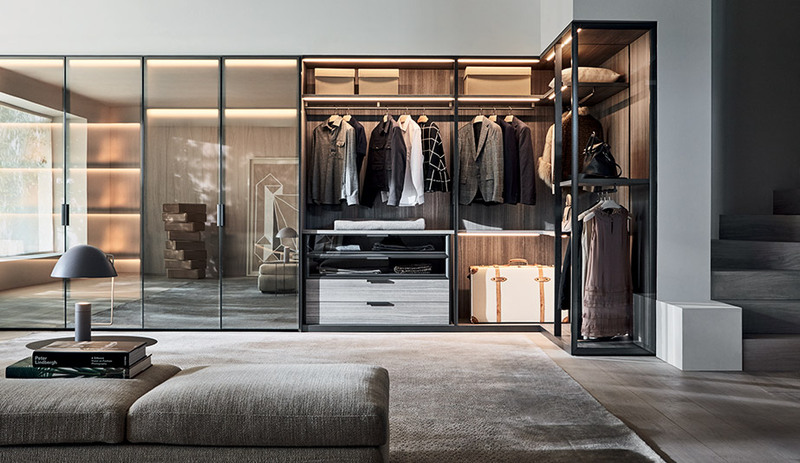 A completely transparent closet may not be for everyone, especially the disorganized, but Gliss Master-Glass interprets minimalism and the “life-changing magic of tidying up” with stunning sophistication.